Sparsha Panchakarma treatments at our facility are aimed at its medicinal aspects of overall health , wellness and self healing. Body purification or Sodhana Chikitsa is one of the prime treatments in Ayurveda aimed to remove all the toxins or free radicals left by disease and unhealthy lifestyle. Panchakarma means ”five methods of treatments” which will help to restore your natural state of health and wellbeing. This program is recommended for all individuals irrespective of their body state. We welcome you to experience our program which shall make positive changes in your lifestyle. Every season can be a perfect time to cleanse toxins from the deep tissues of the body as well as to give the body a deep emotional cleanse. According to Ayurveda, digestive toxins, or ama, as well as environmental toxins are stored in the body’s fat cells, as they are fat-soluble. In one study, 14 major toxic chemicals – all of which are fat-soluble – were detoxed out of the fat cells during the cleansing process . The aim of Ayurveda is to ensure good health for a healthy individual and to cure the disease for a diseased individual. In both the cases, Panchakarma detoxification is necessary to cleanse out the Doshas (TOXINS) at regular intervals. Slimming therapy is specifically designed to reduce body weight and providing a good shape to your body. Dinacharya means ’daily routine’. Daily routine is absolutely necessary to bring radical change in body, mind, and consciousness. Routine helps to establish balance in one's constitution. It also regularizes a person's biological clock, aids digestion, absorption and assimilation, and generates self-esteem, discipline, peace, happiness, and longevity. The second important daily routine is to evacuate the bowels and bladder. Evacuation first thing in the morning is preferable. Natural evacuation of the bowels without any laxative or any other intake is always desirable. Drinking a glass or two of warm water helps in the elimination. Wash the eyes with water. Brush the teeth and scrape the tongue with a tongue cleaner to purify your mouth and the taste buds. 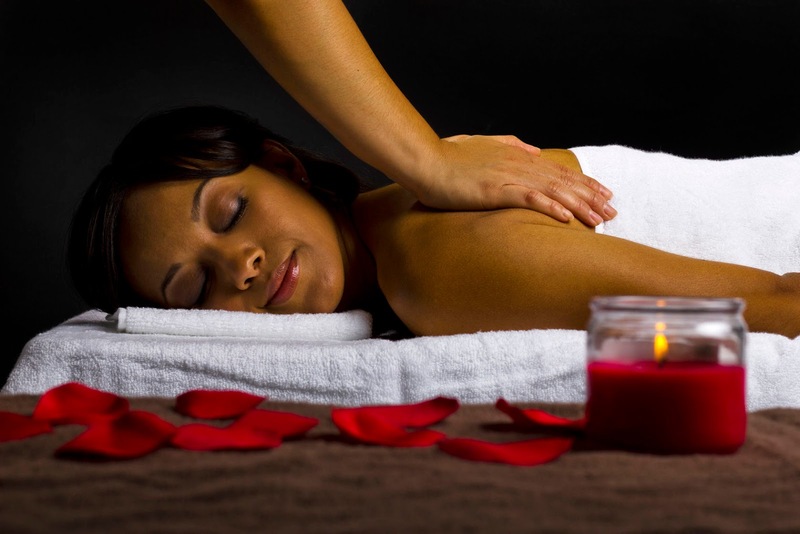 This is a full body Ayurveda massage where oil is applied all over the body and a specific pattern of movements is given with firm pressure .Its benefits include improved appetite, alertness throughout the day ,better sleep at night ,reduced stress level ,glowing skin and reduction in overall mental and physical fatigue. This a special head- and shouldermassage, which contributes to the relaxation of the entire body.It improves the blood circulation of the head and alleviates tension. Ksheera Dhoomam is a very effective and a popular Ayurveda treatment in which herbal medicines and cow’s milk are mixed, heated and applied as steam with the help of a tube over the whole body. This gives great comfort to the eyes. Very good for treating poor vision due to exposure to heat, sun and smoke and clean all the dust in the eyes.